China's Experiment To Grow Cotton On Moon: Was It A Success? Have You Ever Thought Of Growing Cotton on Moon? None of us has ever thought of Growing crops beyond Earth’s orbit. But recently China gave it a try. Out of six seeds, cotton was the first one to grow. Potato, rapeseed, Arabidopsis plants, fruit-fly eggs, and yeast were the other seeds taken along. But sprouted Cotton can’t last for long due to freezing lunar night. However, the experiment started a long back when China made first-ever landing on the far side of the moon. How Did China Managed To Conduct Experiment In Temperature Swings On Moon? In all the harsh weather conditions, low gravity, and high radiation levels China managed to survive for a few days. 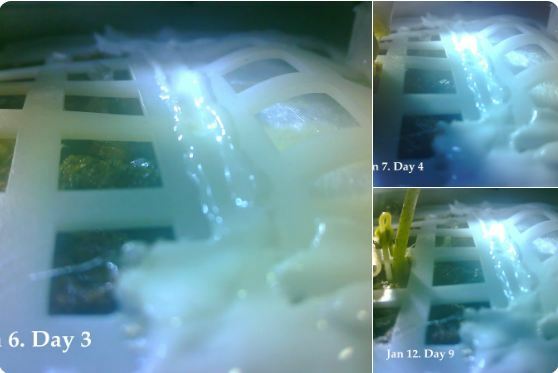 These organisms in a 2.6 kilograms canister, took in Chang’e 4 lander-rover duo on January 2. 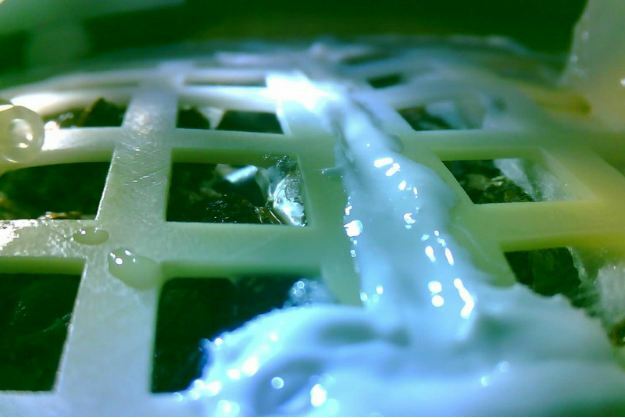 When the spacemen got the sprouted cotton on the moon, it became the first plant ever to grow outside the Earth’s Orbit. It died though. But initially, it handled the extreme weather conditions. As far as the other seeds are considered, space officials haven’t said how they did. If the cotton was unable to handle freezing lunar night, there are chances that we can assume other seeds might have suffered the same. As per the GBTimes reports, the canister apparently does not have a battery-powered heater, so the onset of the lunar night over the weekend spelled doom for the cotton sprouts. day and night each last two weeks. 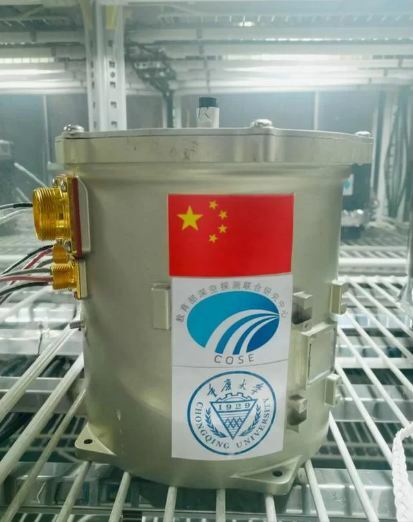 The reports informed that the temperature inside the canister had reached minus 52 degrees Celsius and the experiment had ended after 212.75 hours. China might not succeed in growing seeds on the moon but It itself is one of the great achievements. Further, the Chinese space officials say, The dead plants will rot after day breaks over Von Kármán late this month. The decaying material will not leak onto the lunar surface as the canister is an enclosed system.